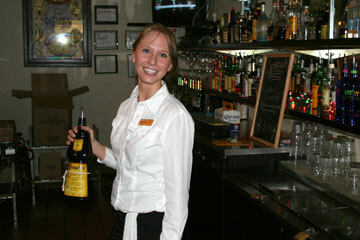 Bartender School in Nashville - Our Bartenders Get Great Bartending Jobs! 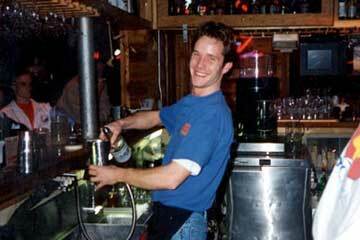 Nashville Professional Bartending School Graduates on-the-Job! 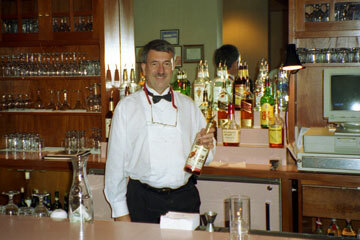 The Professional Bartending School of Nashville has been training Nashville bartenders since 1992. 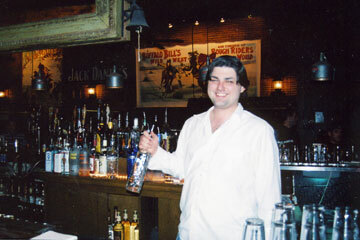 The owners, managers and staff live and work in Nashville and have developed hundreds of great contacts with bars, restaurants, nightclubs and events over the last 15 years. We are very proud of the great jobs that our graduates receive. We have many, many more success stories than can ever fit on a web page. Visit our school on Lebanon Pike in Donnelson and you will see over a hundred pictures of our graduates taken on the job right here in Nashville. 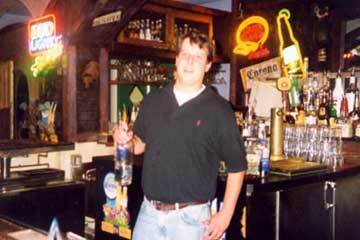 If you'd like to see your picture here, give us a call and let us help you in your new bartending career!